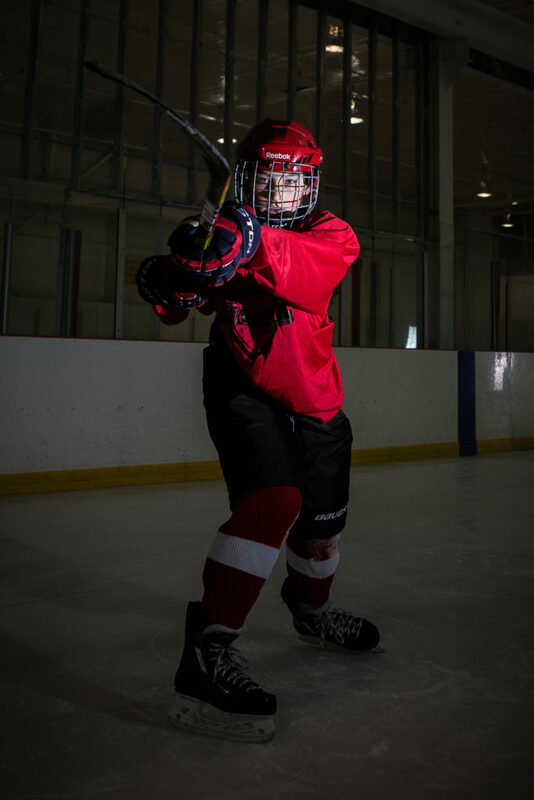 Oakville Hockey Academy’s Powerskating program is a highly technical skating clinic that emphasizes first-step quickness, reaction skills, lateral movement, controlling the outside and inside edges, explosiveness, power and acceleration. 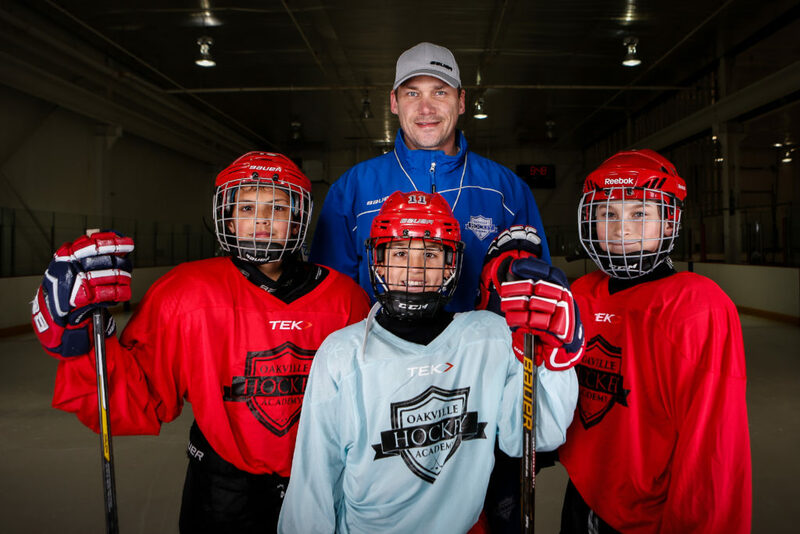 Led by Mark Penelton, this program is built on the execution of the fundamentals in hockey. The main focus will be on high intensity power skating including game like puck control and deking. The latter part of this course will cover shooting/passing techniques, puck protection and retrieval techniques. The pace of this program is very high, which will also develop conditioning and execution under pressure. 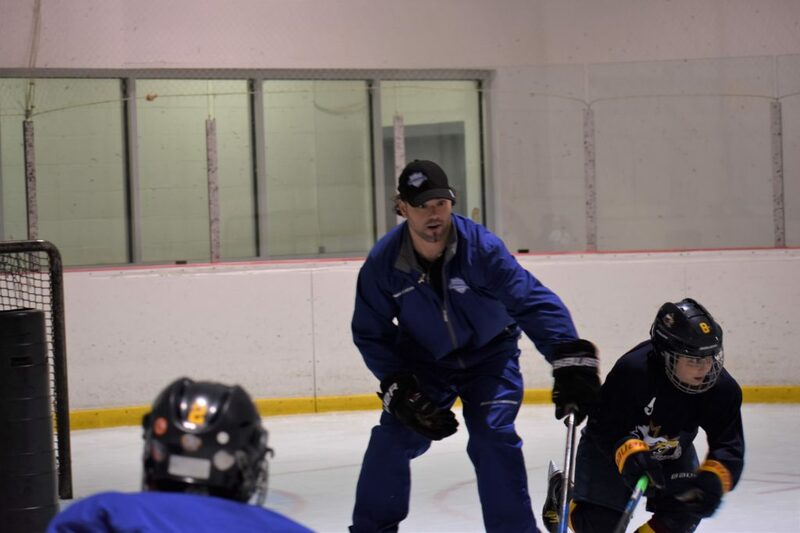 Led by Mark Penelton, this program is built on the execution of the fundamentals in hockey. 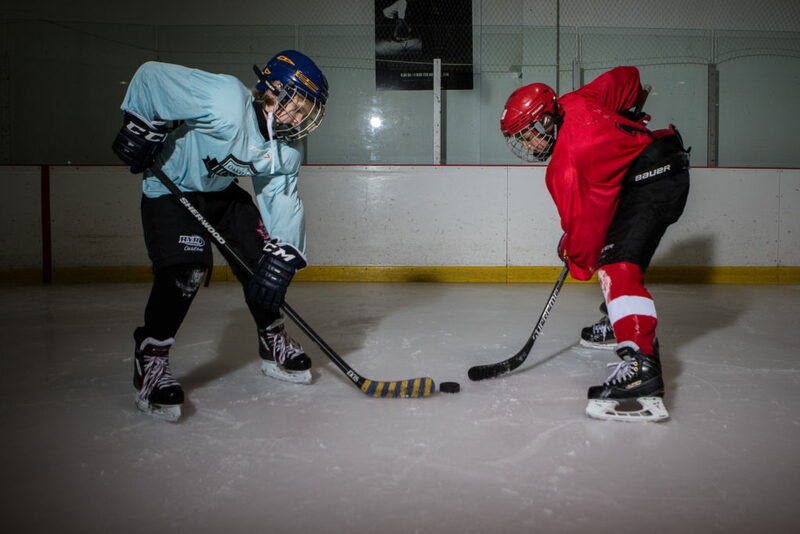 Students will be pushed to skate, pass, shoot and puck handle at a game-like pace in game-like elements. 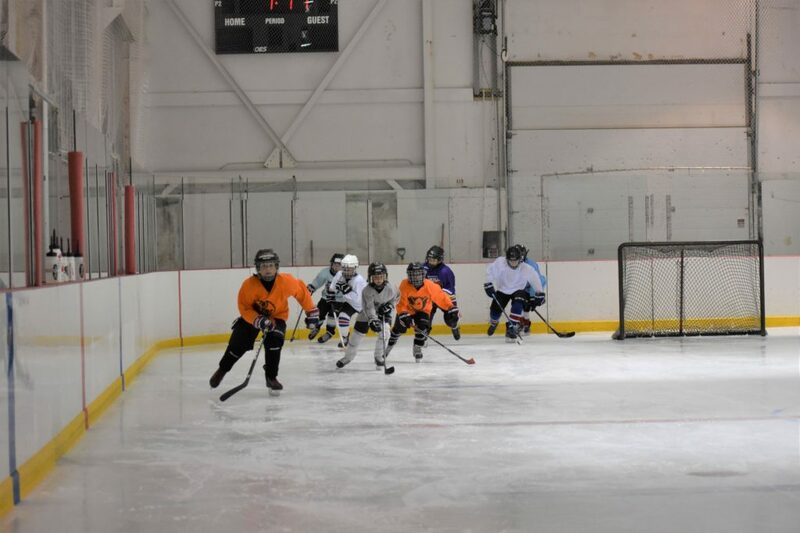 Students will learn fundamentals for scoring goals and making plays that encourage puck possession and team play. The pace of this program is very high, which will also develop conditioning and execution under pressure. 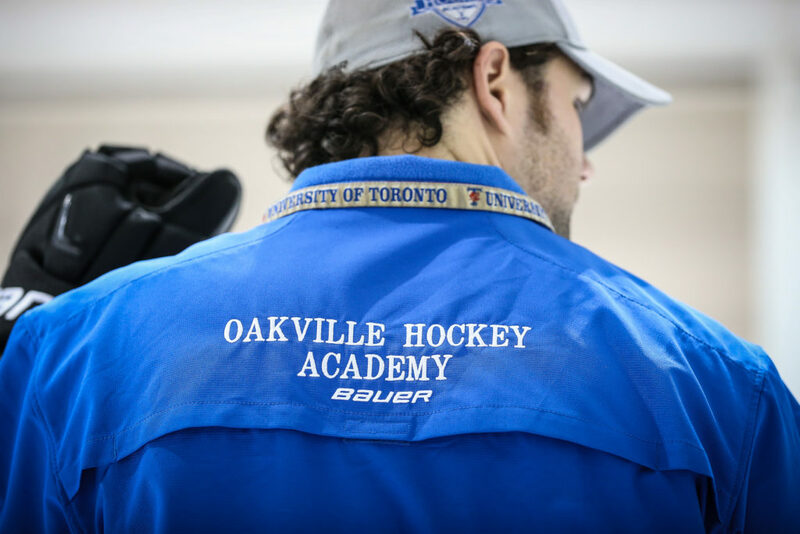 One of Oakville Hockey Academy’s main programs. 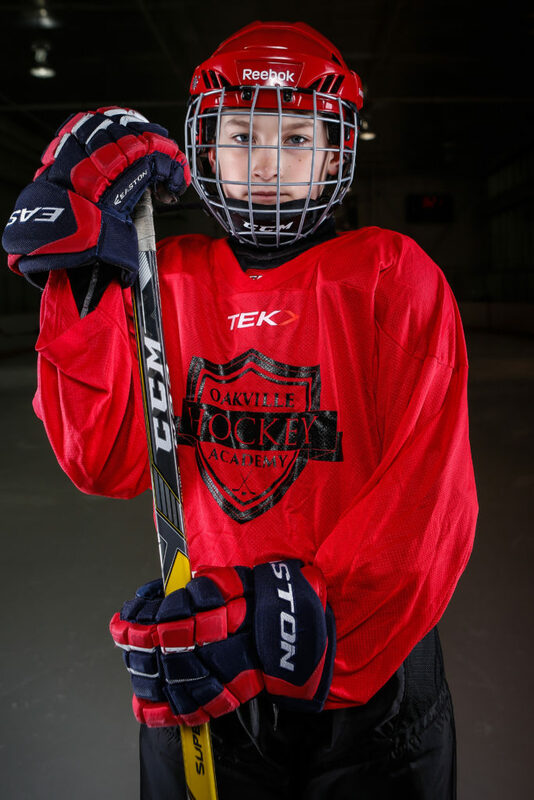 Introduction to hockey is designed for players who have never played the game before and who are just starting out and eager to learn. 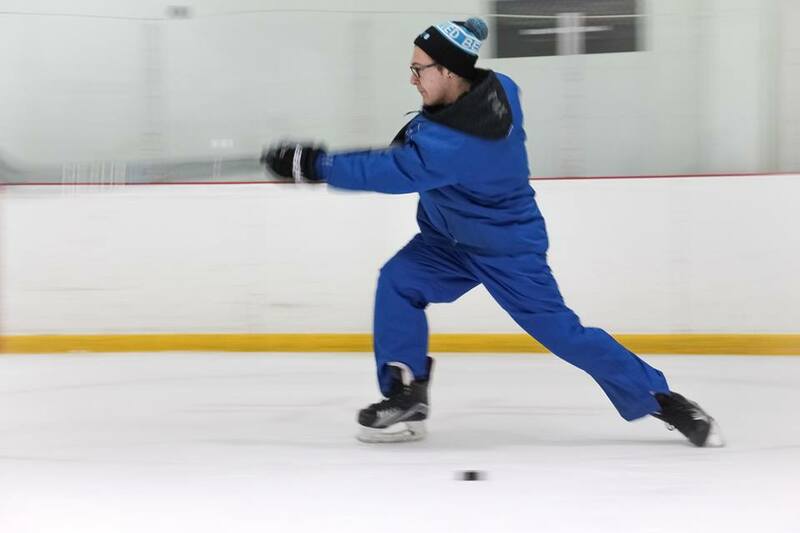 We cover everything from balance, proper skating techniques, skating with and without a puck, stick handling, passing, shooting and a daily hockey game. We also incorporate lots of games and fun interactive drills that everyone enjoys. FULL EQUIPMENT AND THE COMPLETION OF THE EQUIVALENT OF LEARN TO SKATE B IS REQUIRED!! 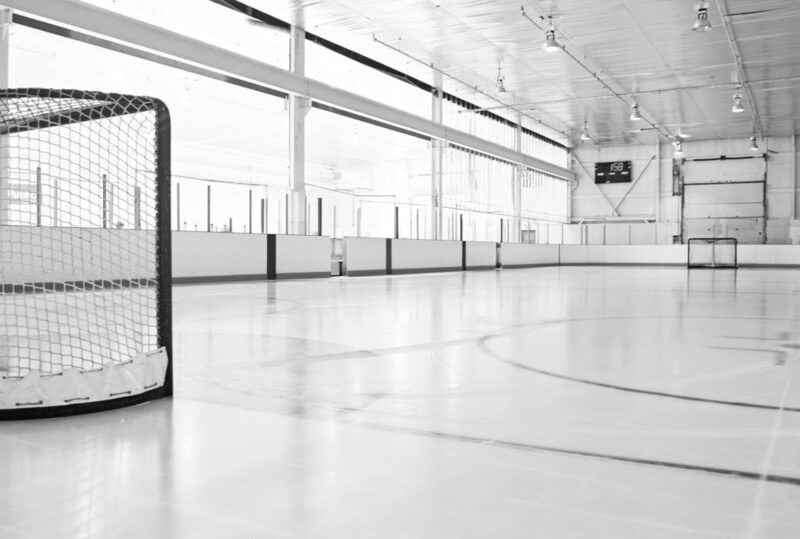 Do you want to learn how to shoot like Steven Stamkos or Sydney Crosby? 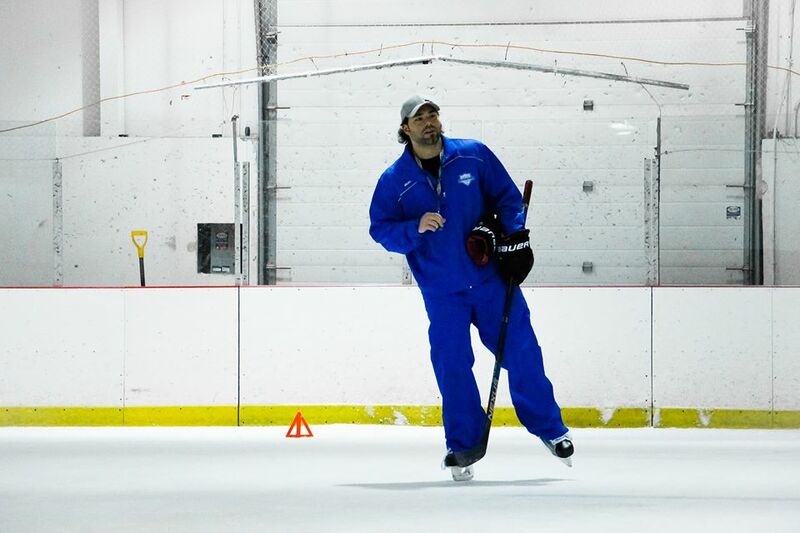 This clinic provides the instruction on the right way with how to shoot a puck. 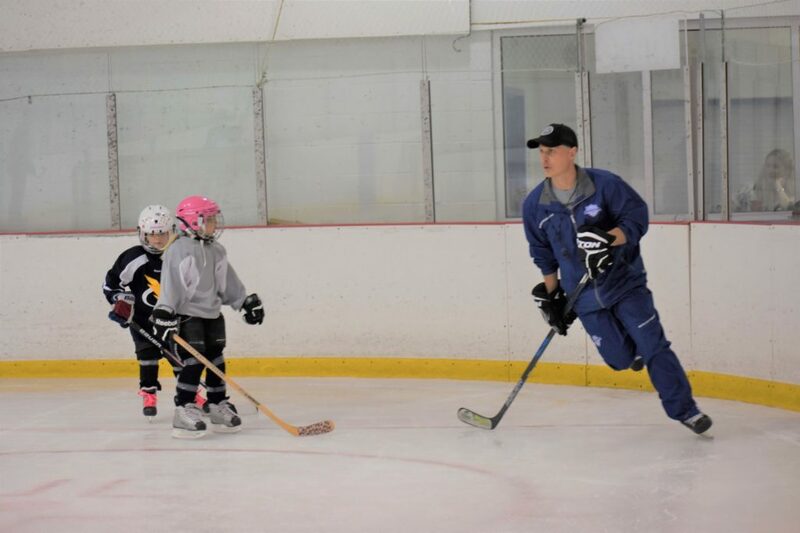 Lead by Tyler Pracek, each class will teach players a number of different techniques and shots. 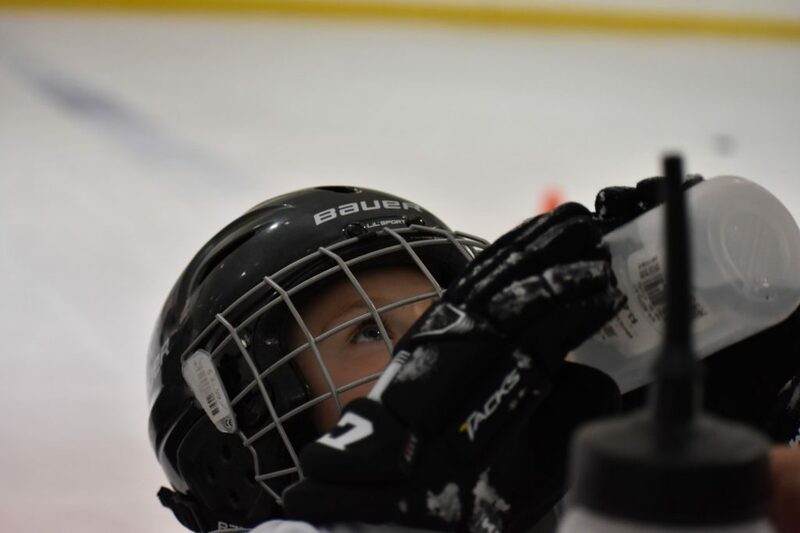 Developing the skills to read a particular situation or when to release the puck are all crucial in developing a young hockey players mind. Learn how to shoot and most importantly how to score. 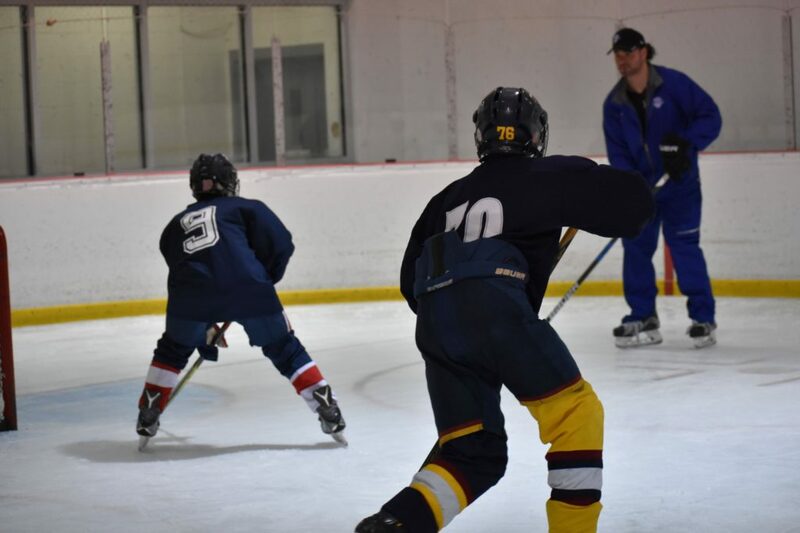 Defense Clinics overseen by our owner and former NHL Defenseman Jamie Allison and led by Lead Instructor Jake DeJulio. Bring up your game and stop theirs! This is a very specialized clinic designed for defensemen playing A/AA/AAA level hockey. 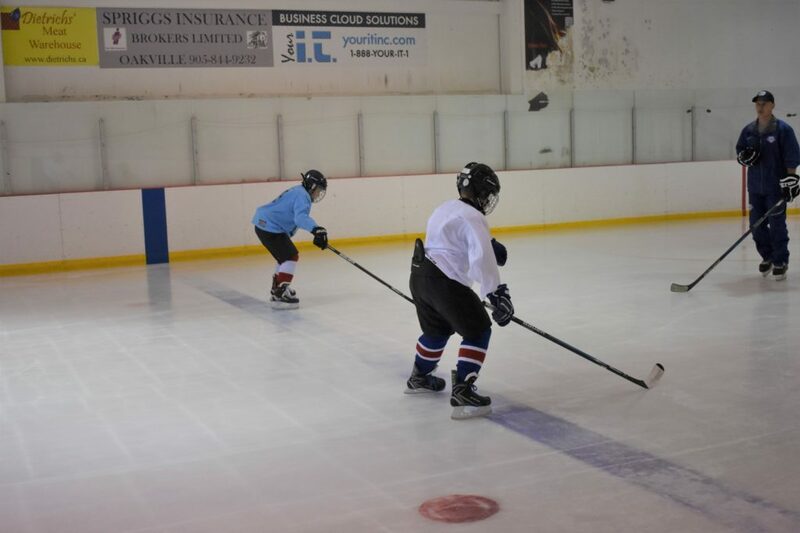 Focus is emphasized and tailored towards the game of hockey seen by a defenseman. 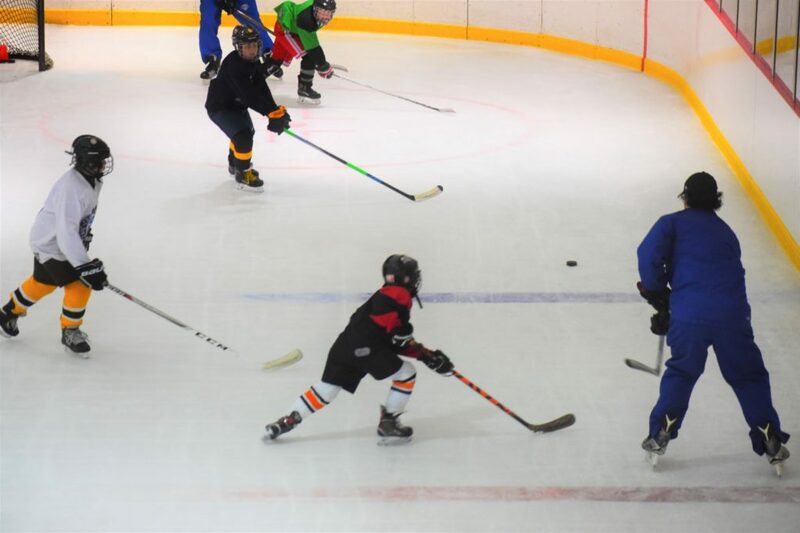 Our defense clinics will focus on developing skating agility, passing and shooting, quick starts, pivoting and escape and lateral movement (explosive). 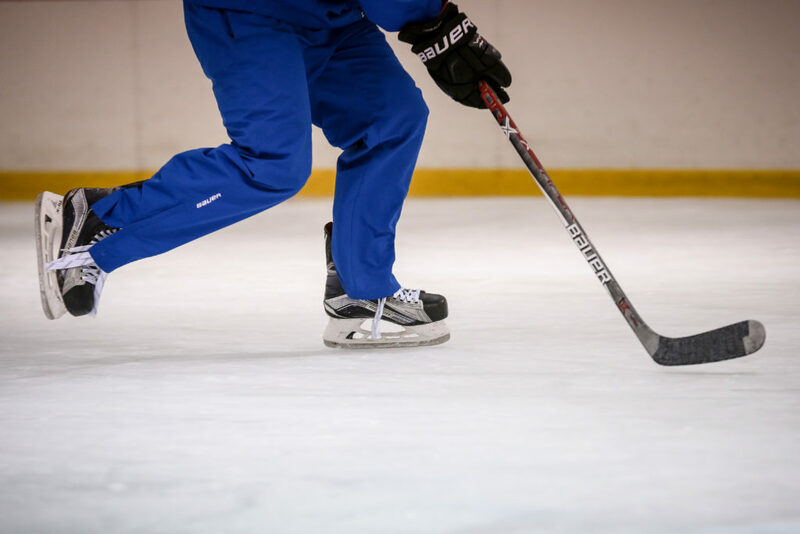 Also the following game situational drills: gap control, breakouts, “leading” using stick to control player’s skaters, net front position, battles and partner work. Players will also learn different types of shots from the point, head manning the puck, pinching (when to and when not to), gap control, 1 on 1’s and 2 on 1’s (down low and coming down the wing). Learn how to become an offensive defensemen as well as a defensive defensemen all in the same hour. This program is a fun, full skill developing program that focuses on skills that are not always taught in team practices. This is one of our most popular seasonal programs at OHA and this year we have limited space. 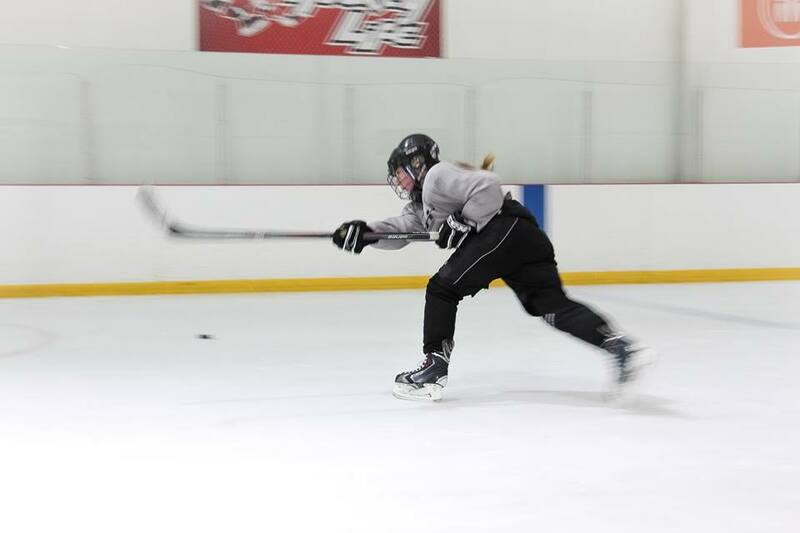 We cover all types of skating techniques from edge work to stride control, power skating and proper skating stance. 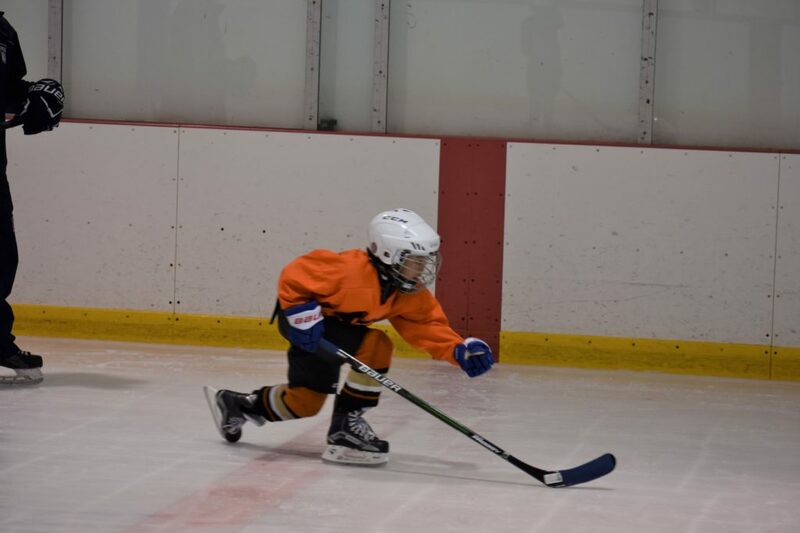 We incorporate that with stick handling/puck control drills focusing on quick/soft hands and learning how to control the puck with and without pressure in game situations. The last portion of the session we do several up tempo drills where we combine skating, stick handling and shooting and of course a fun scrimmage at the end. Whether you are a beginner, learning to play or a recreational player looking to get ahead of everyone else; this clinic covers all the basics for both men and women. 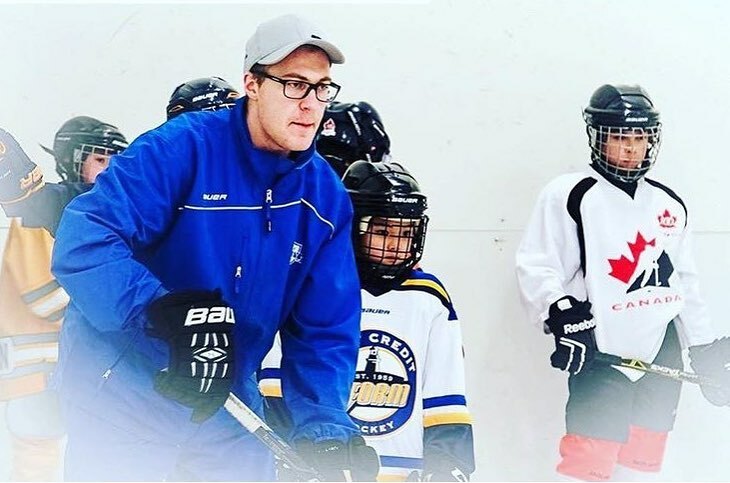 We teach everything from skating, stride control, edgework, puck control and stick handling, passing, shooting and most importantly confidence.